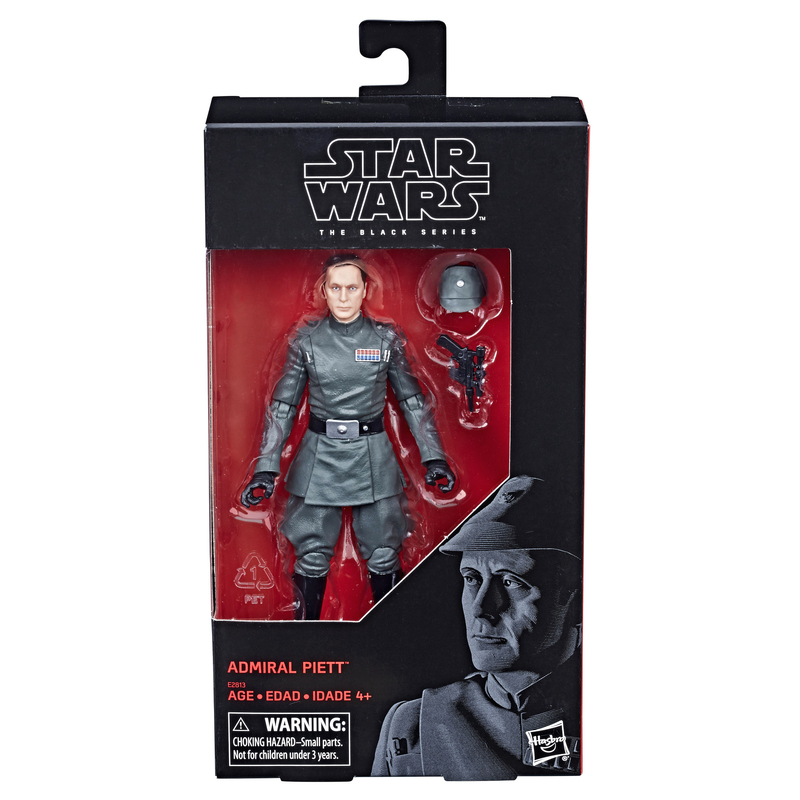 Rebelscum.com: Hasbro: The Black Series Admiral Piett 6-Inch Action Figure Shipping! Hasbro: The Black Series Admiral Piett 6-Inch Action Figure Shipping! 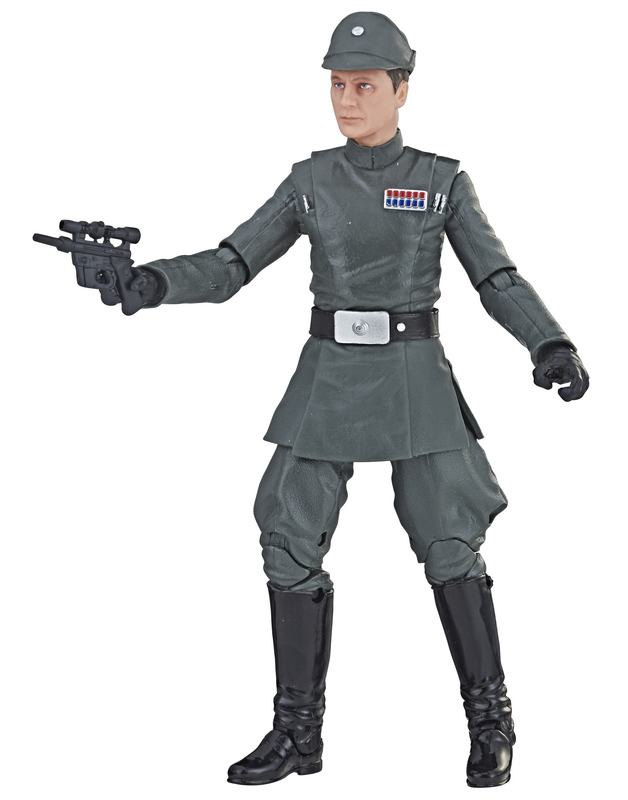 Entertainment Earth is now shipping The Black Series Admiral Piett 6-inch action figure. Follow this link to order your Admiral Piett action figure right now. If you've not already done so, head into our Hasbro photo archive for a closer look! Click these thumbnails for larger images. July 5, 2018 Hasbro: The Black Series Admiral Piett 6-Inch Available For Pre-order From EB Games In Canada! May 3, 2018 Hasbro: The Black Series Admiral Piett 6-Inch Action Figure!